Last year, Finland celebrated its 100th anniversary. In Estonia, the festivities served as an opportunity to underscore 100 years of good relations with their neighbour. 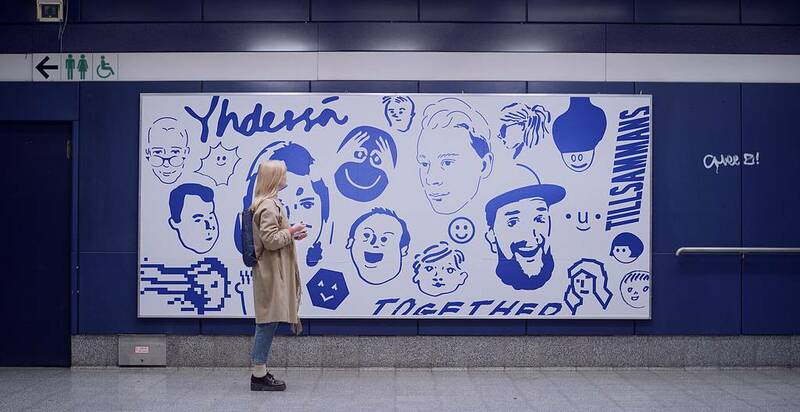 Celebrations, which included a concert, a photo contest and a friendly football match, extended to urban mobility: Estonia’s capital Tallinn offered Finnish citizens free public transport during two days in June. This appears to be a foretaste of closer cooperation on urban mobility between the two countries. The Estonian news site ERR reports that the City of Tallinn will be a lead partner in the development of a common public transport ticketing system. This means that residents from both countries will be able to use the same electronic farecard. Why should the two countries have such close connections when it comes to public transport ticketing? ERR explains that Finland is the main labour market for Estonians outside their country, while Estonia is a popular holiday destination for Finns. Around 60% of travellers between Estonia and Finland use public transport, either for leisure or business purposes. Currently, those travellers have to buy three different tickets: a plane or ferry ticket and public transport tickets in Finland and Estonia. The project, estimated at EUR 2.6 million, will develop in three phases: the development of a business model, software testing, and finally pilots in Tallinn, Tartu and Helsinki. Talks on pricing and the division of revenues are on the way. The City of Tallinn has also announced a feasibility study on a tunnel between Helsinki and Tallinn and cooperation on mobile parking and travel planning. A common travel card for two countries would be a novelty. But it is not the first time that Finland introduces an innovative travel card. The jubilee exhibition 100 objects from Finland displays the reader device for electronic, pre-loadable travel cards, already in use as far back as 1992.